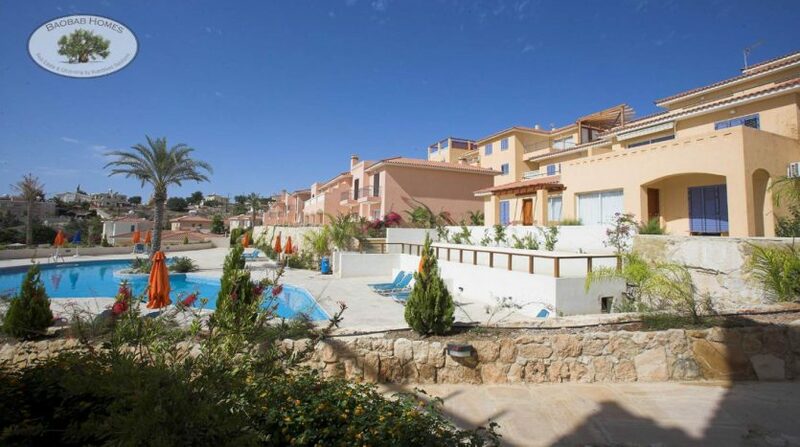 Located in an elevated position with excellent Mediterranean Sea views near the village of Peyia, these stunning properties are set in beautifully landscaped private grounds. 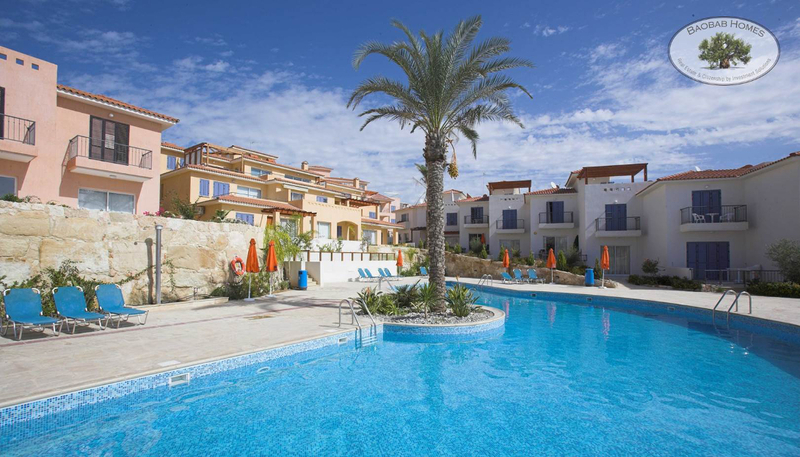 A large residents’ pool surrounded by a paved relaxation area makes it a pleasure to enjoy the best the Mediterranean lifestyle has to offer. 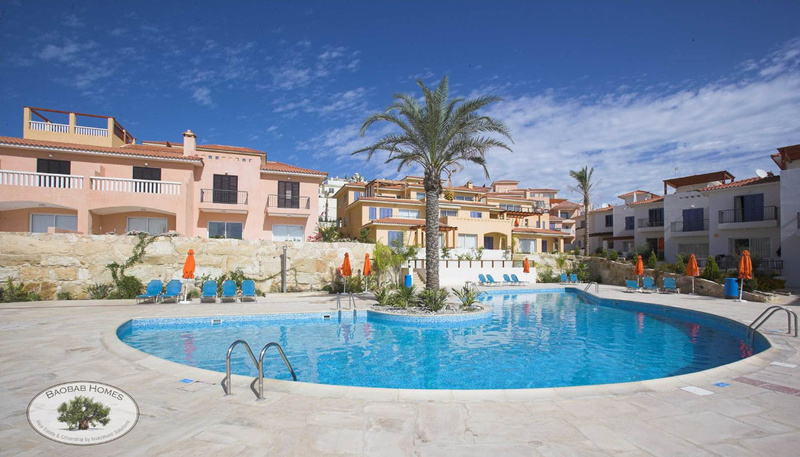 Desire Gardens offers a delightful array of apartments and houses. 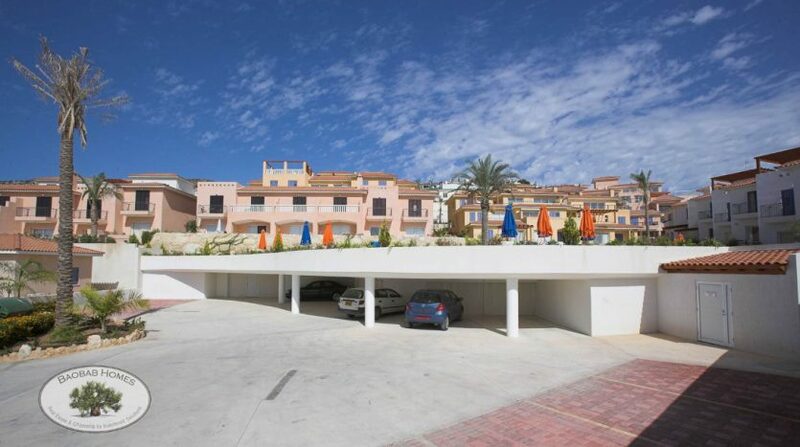 Four private low-rise blocks comprise thirty-eight 1, 2 and 3 bedroom spacious apartments that all enjoy enviable coastal views from the balconies. Residents enjoy all the modern comforts offered by these fantastic homes in this attractive and convenient location. 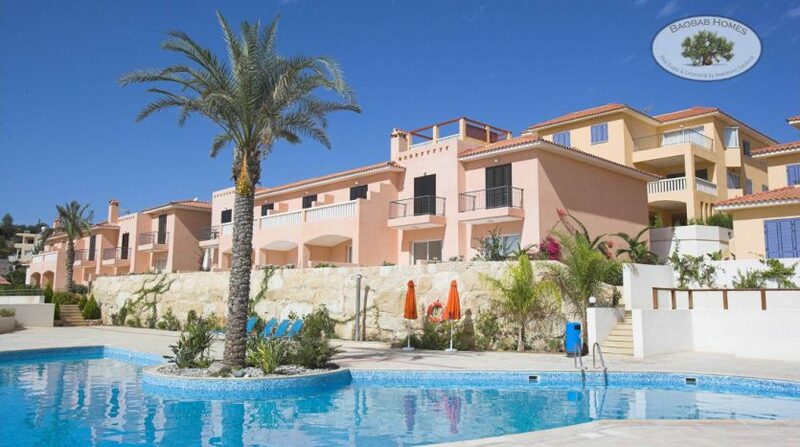 To Peyia village it is only a short walk and to Pafos town only a 10-minute drive. Both offers a wealth of amenities, banks, supermarkets and restaurants within easy reach, as well as the beautiful sandy beaches of Coral Bay can be reached within in 5 km.